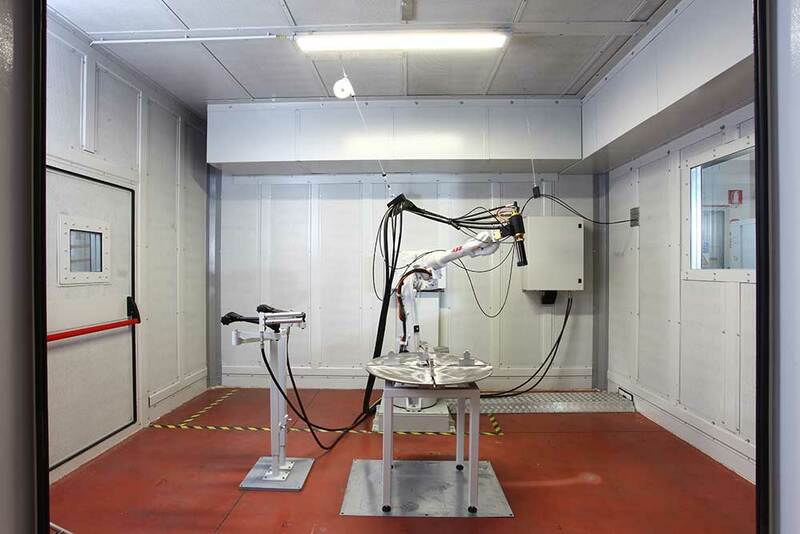 CabCoat – High Velocity Oxygen Fuel (HVOF) is one of the most commonly used spray coating to improve or restore a component’s surface properties or dimensions, thus extending equipment life by significantly increasing erosion, wear resistance and corrosion protection. The utilization of the HVOF coating technique allows the application of coating materials such as metals, alloys, plastic, composites and ceramics to produce a coating of exceptional hardness, outstanding adhesion to the substrate material. 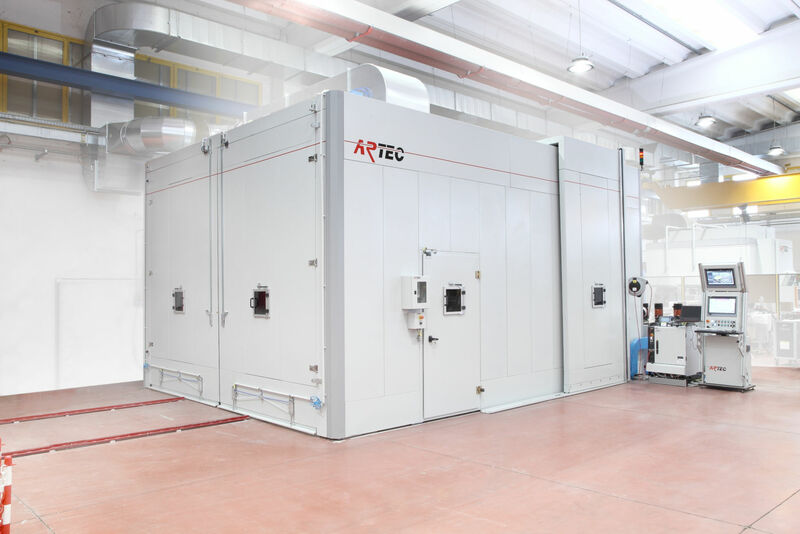 As the technology specialists in HVOF coating, Artec provides an array of spray coating materials to suit your specific needs. 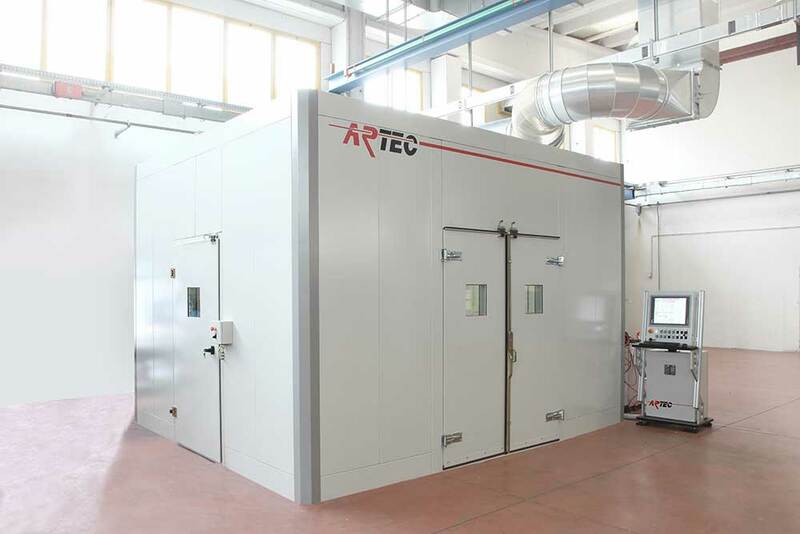 ARTEC´s modular design of CabCoat HVOF offers different coating applications from large to small components. CabCoat Coating equipments are set up as individual production units or as integrated part of a complete manufacturing line. 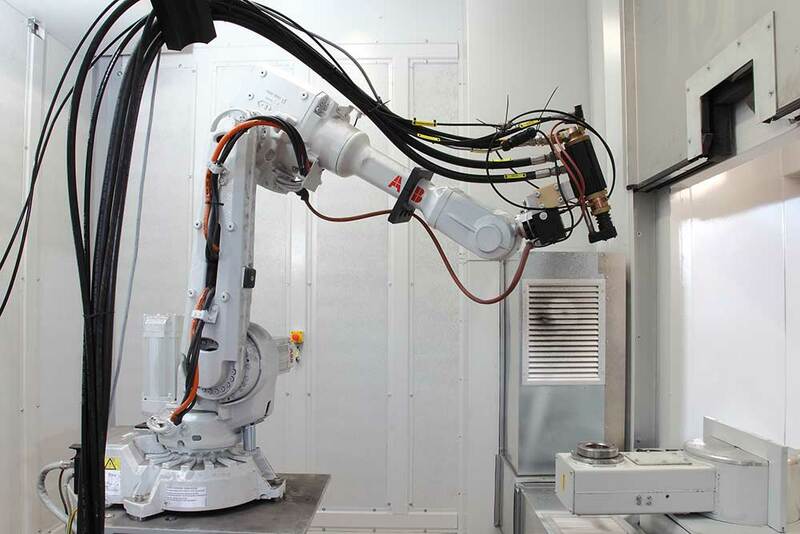 A typical CabCoat equipment consists of core items, handling elements and peripheral components. Full closed loop control of all coating parameters including mass flow control of the process gases (and fuels) and carrier gases.